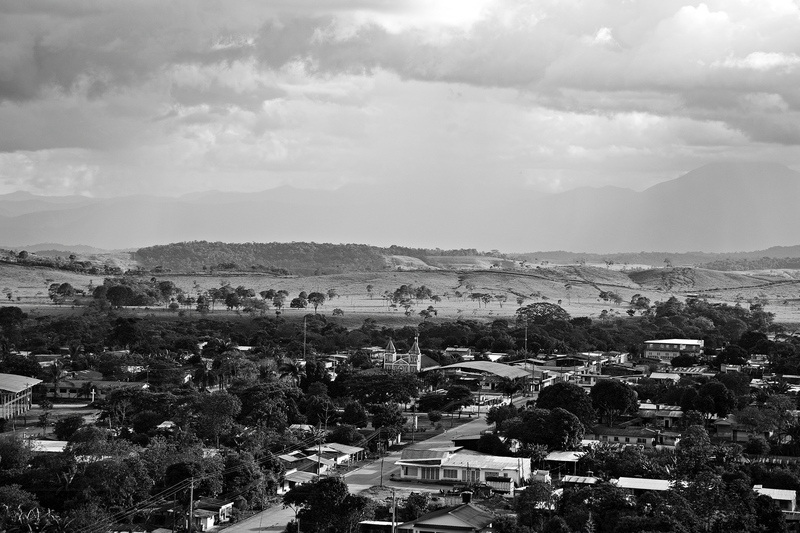 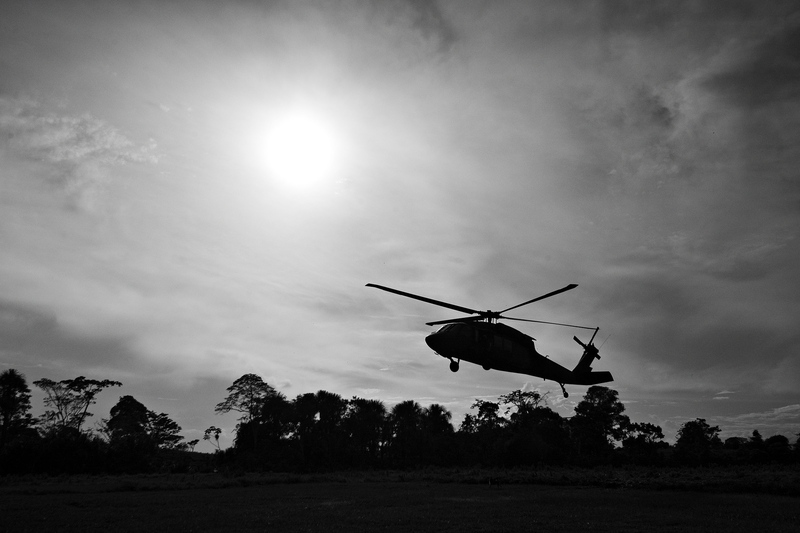 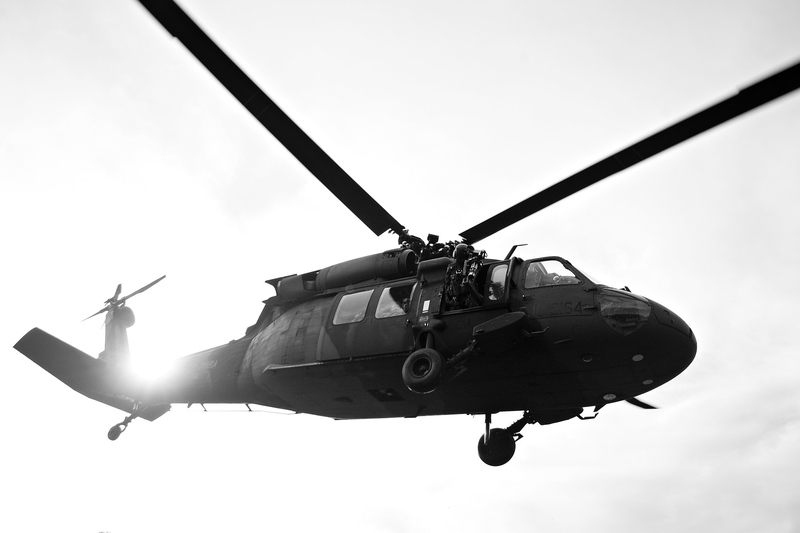 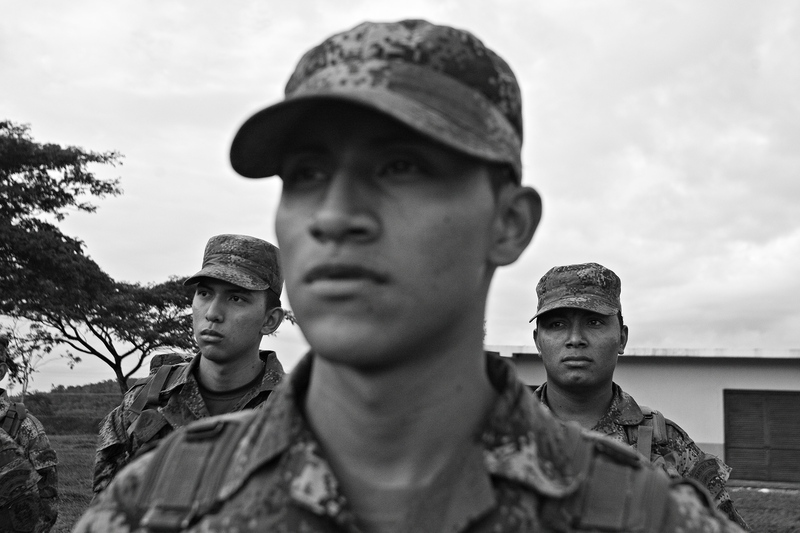 Half a century after the creation of the FARC (Revolutionary Armed Forces of Colombia) the region where they were born, is today a place occupied by the Colombian Military Forces, with a ratio of one soldier for every three inhabitants. 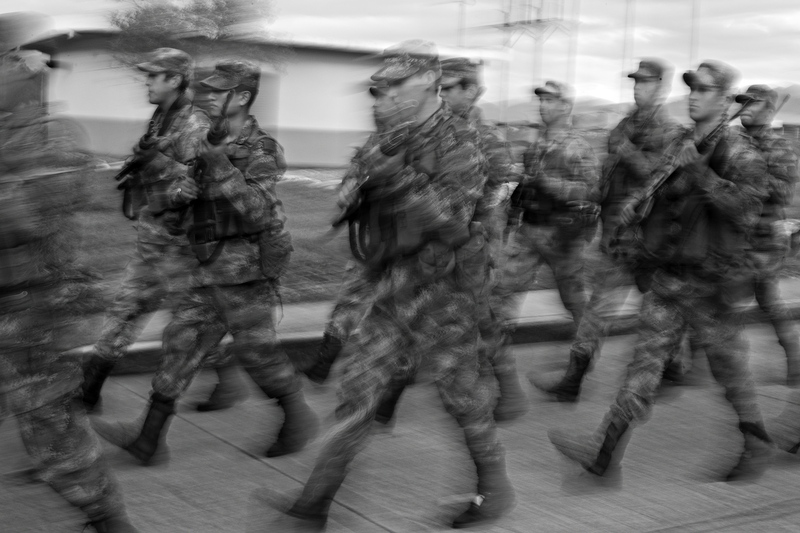 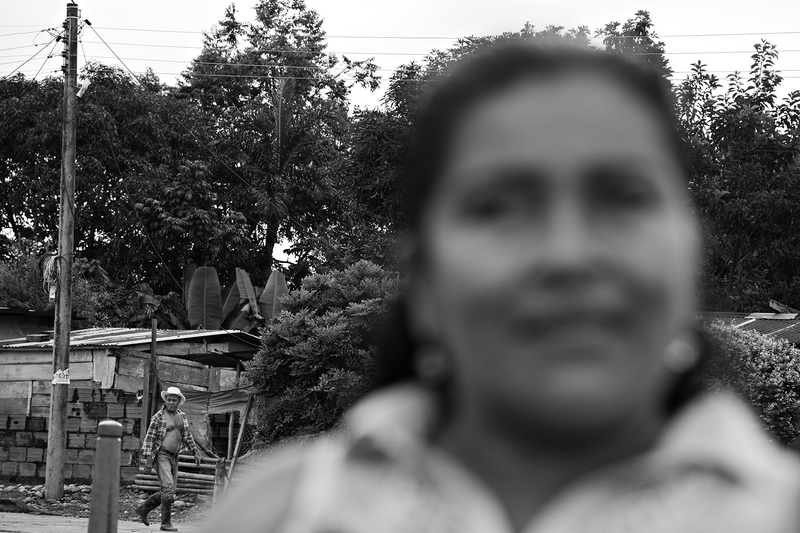 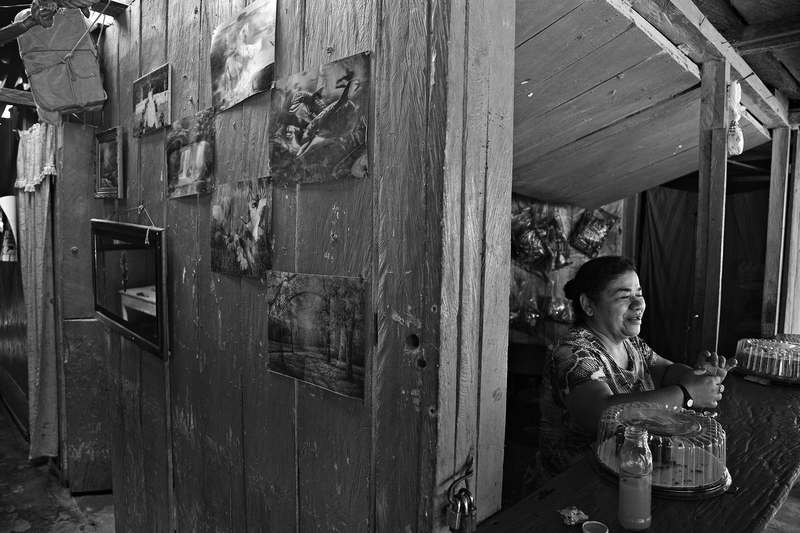 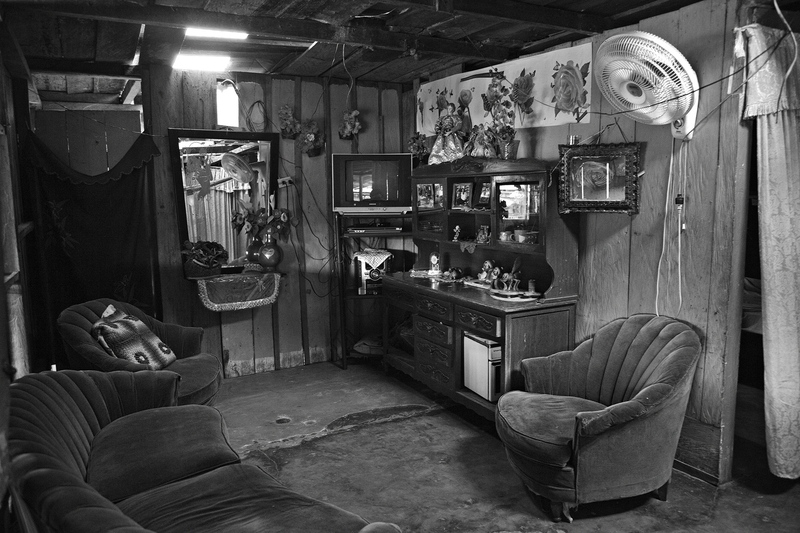 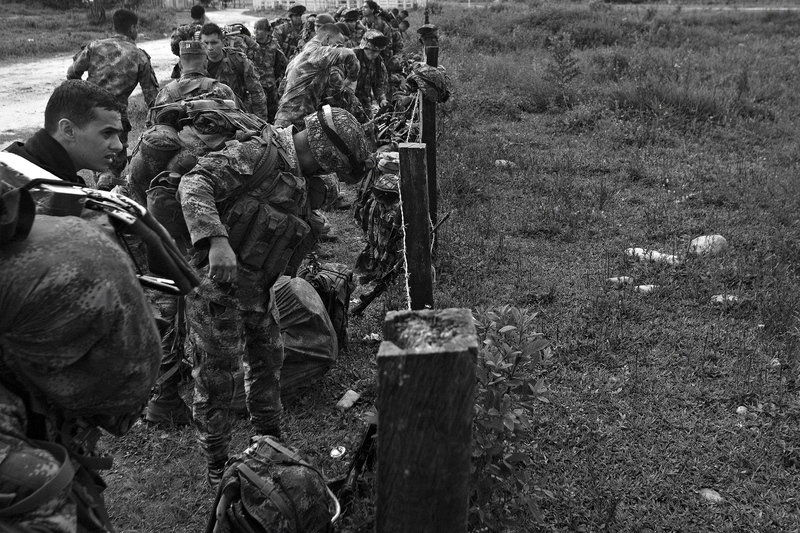 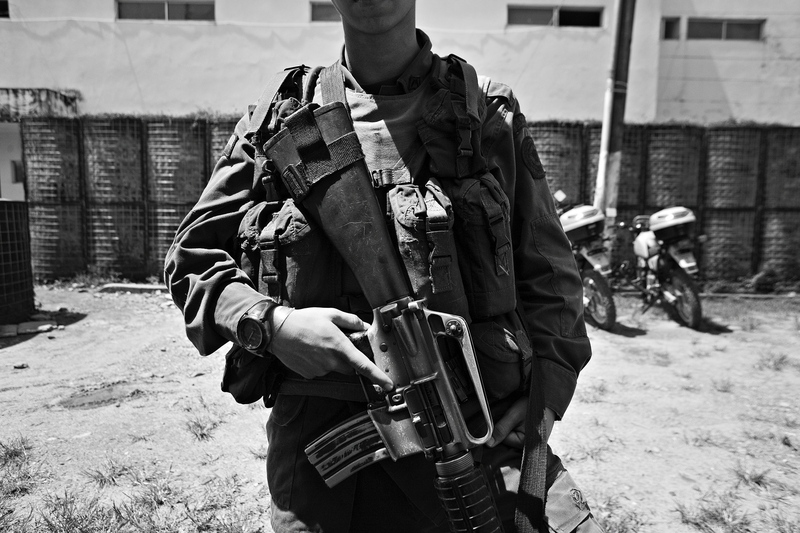 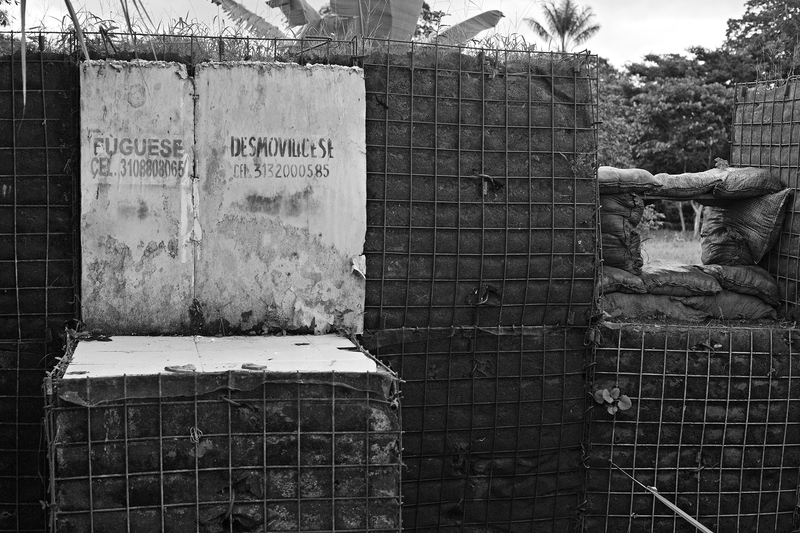 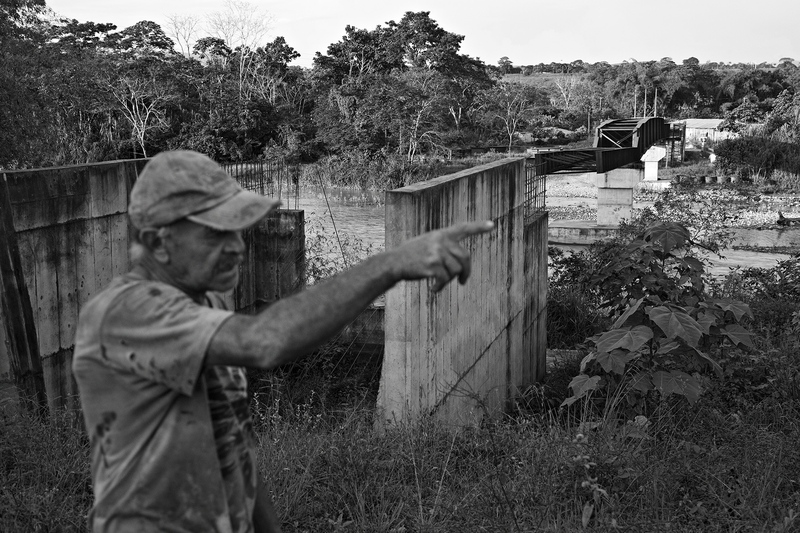 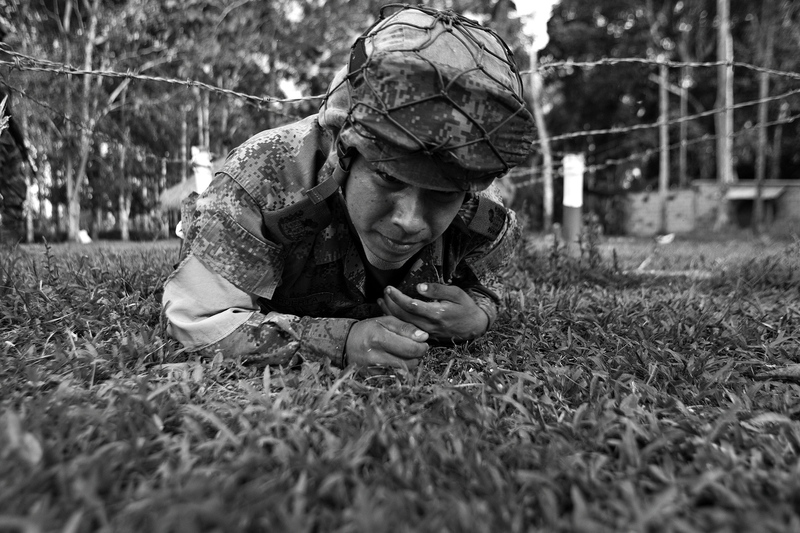 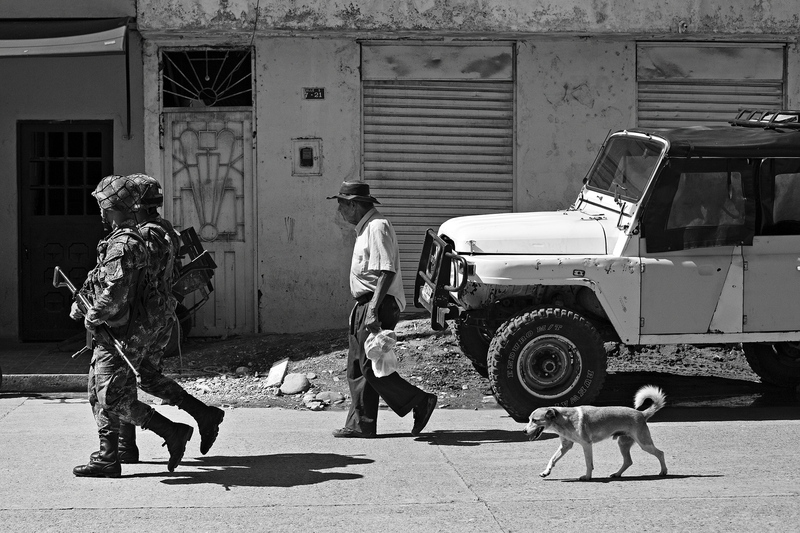 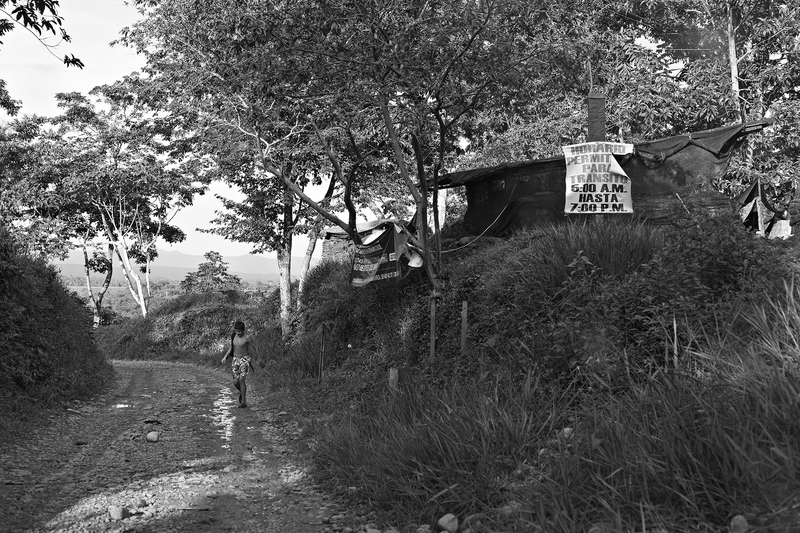 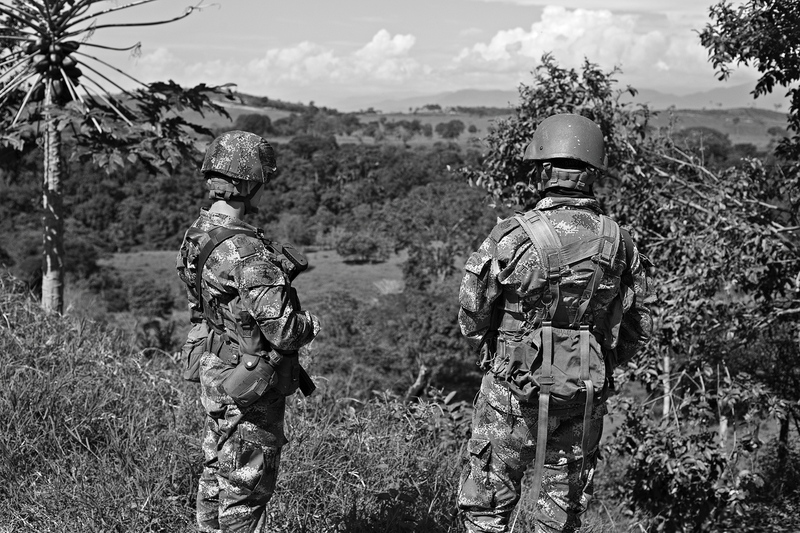 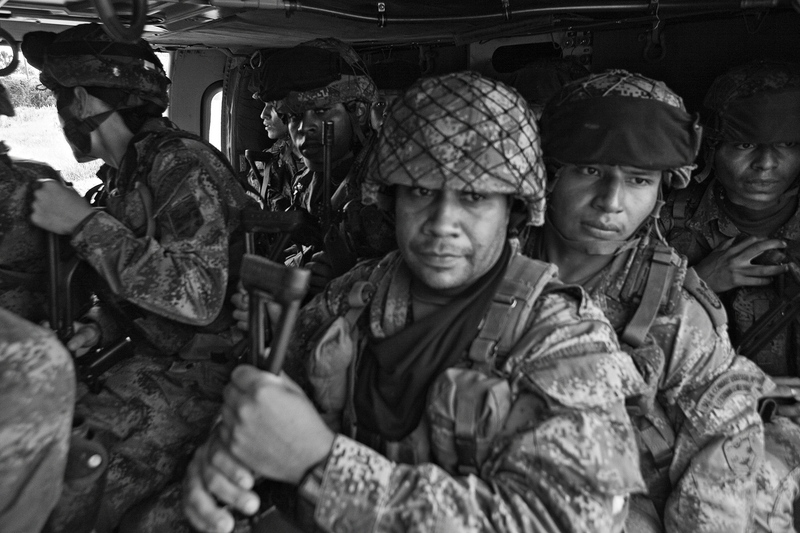 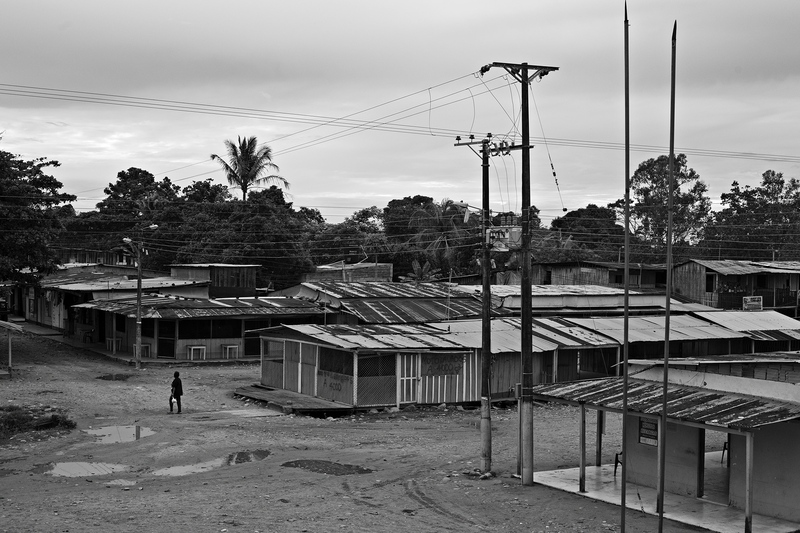 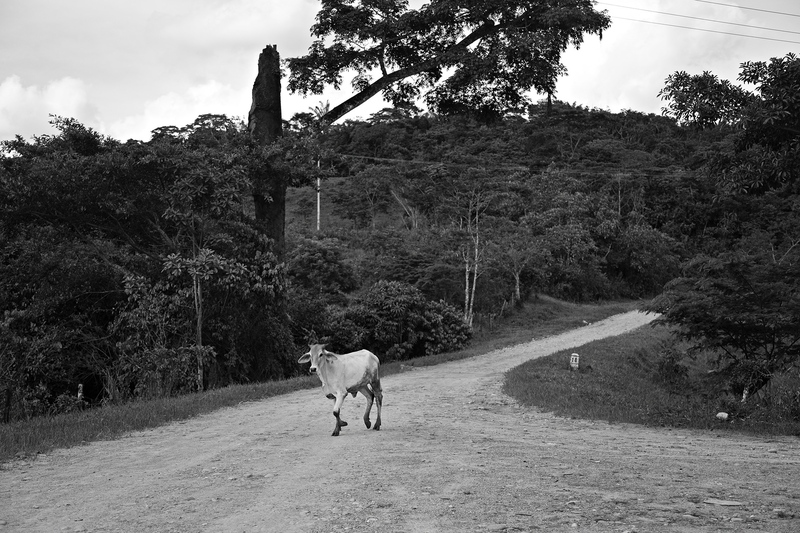 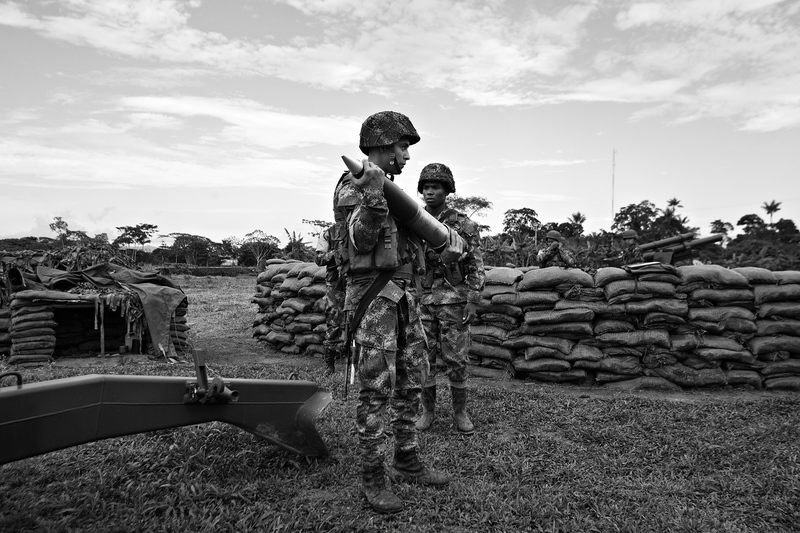 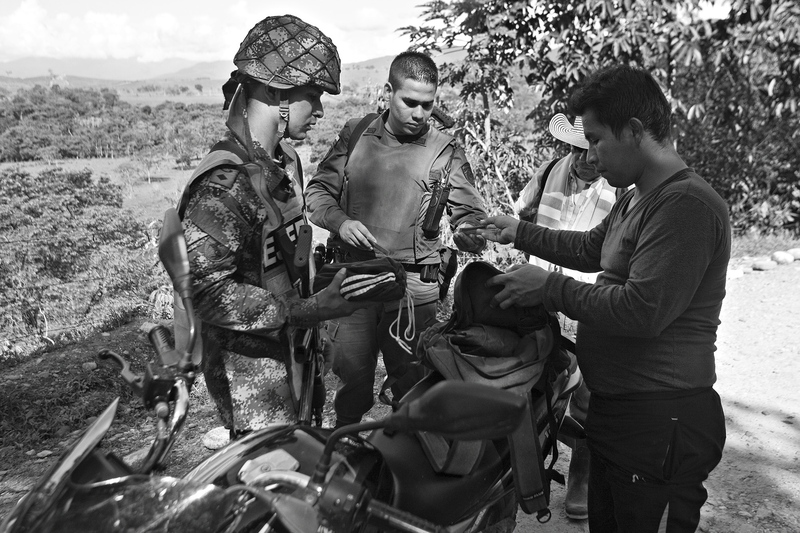 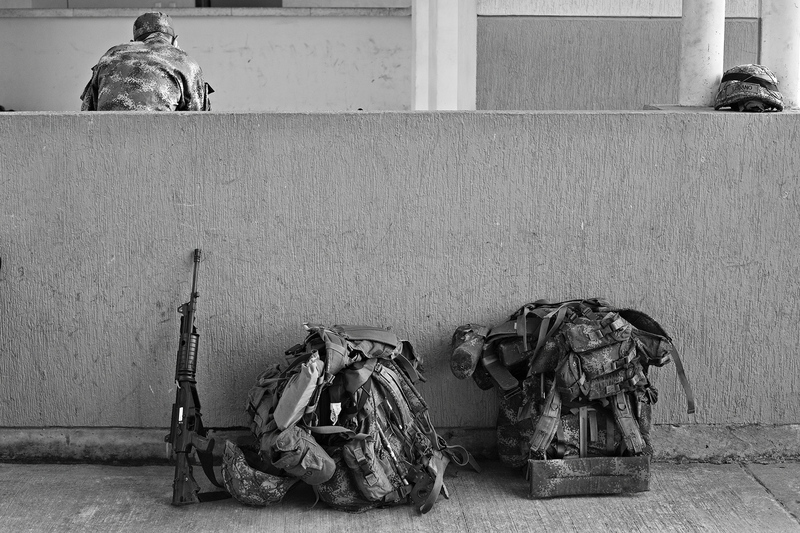 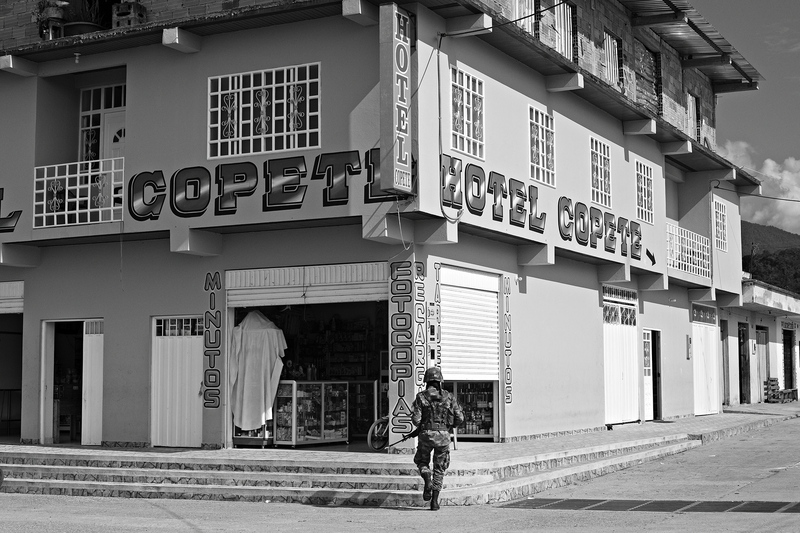 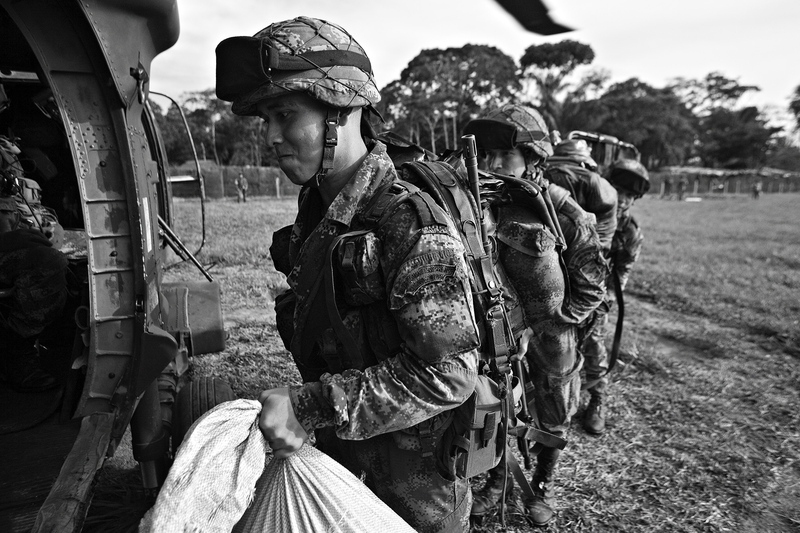 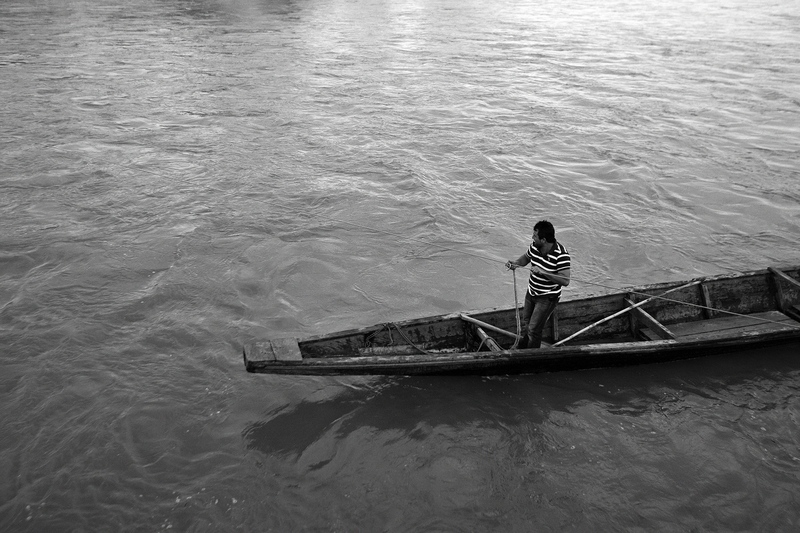 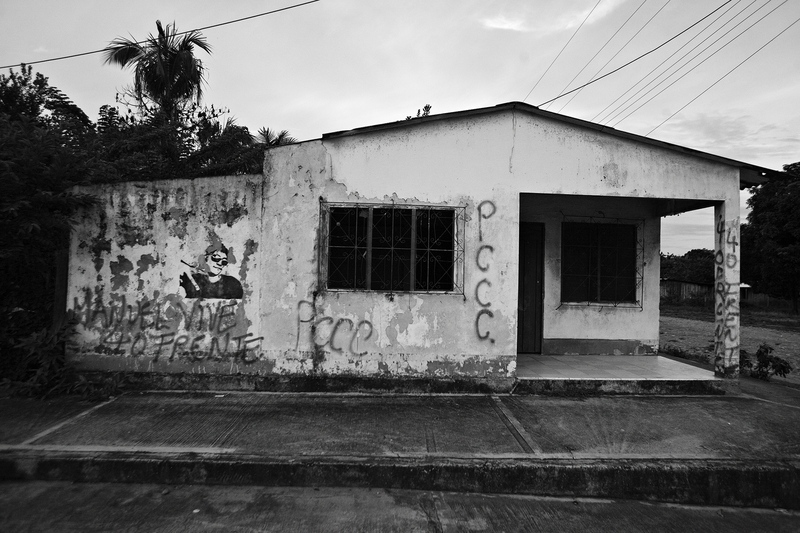 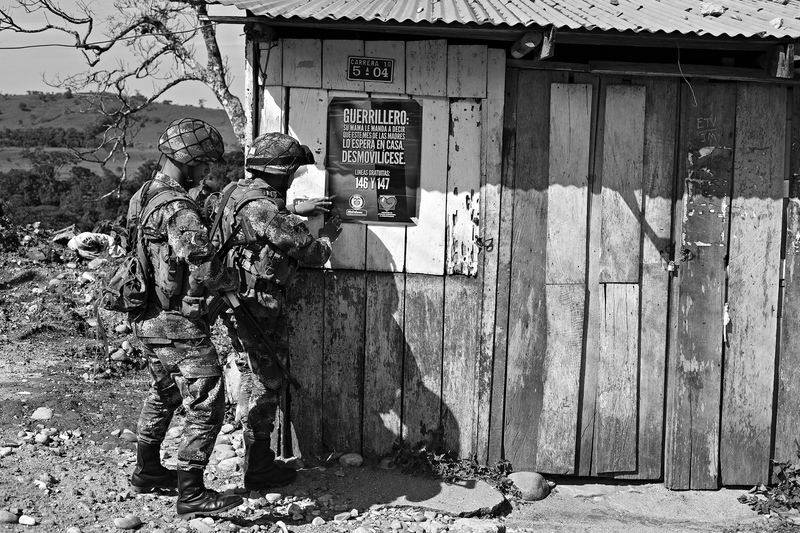 In the region of Mesetas, Uribe and La Julia, in the department of Meta (200 km south of Bogotá), guerrillas are no longer seen, but members of the Colombian police and army combine to try to fill the spaces and not let the insurgent forces, 50 years old, owners of these territories that saw them born in May 1964, return. 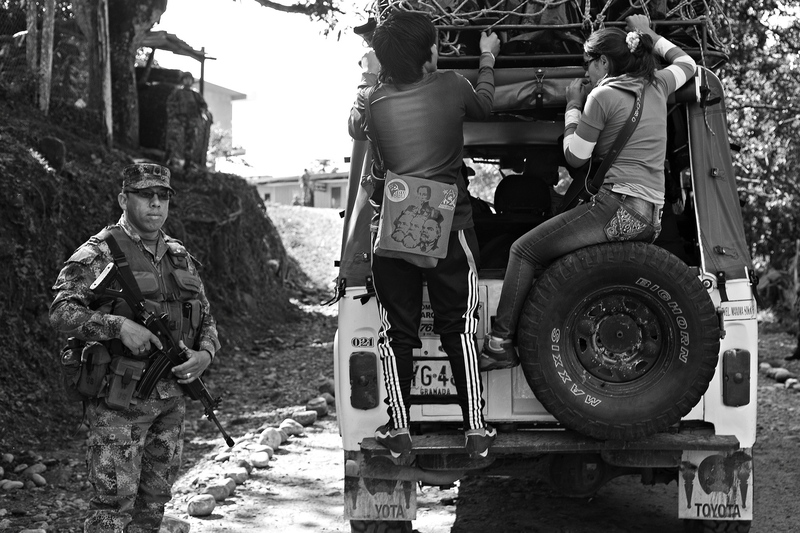 Meanwhile the inhabitants of these zones continue to live under the rule of arms, this time from the arms of the public force.